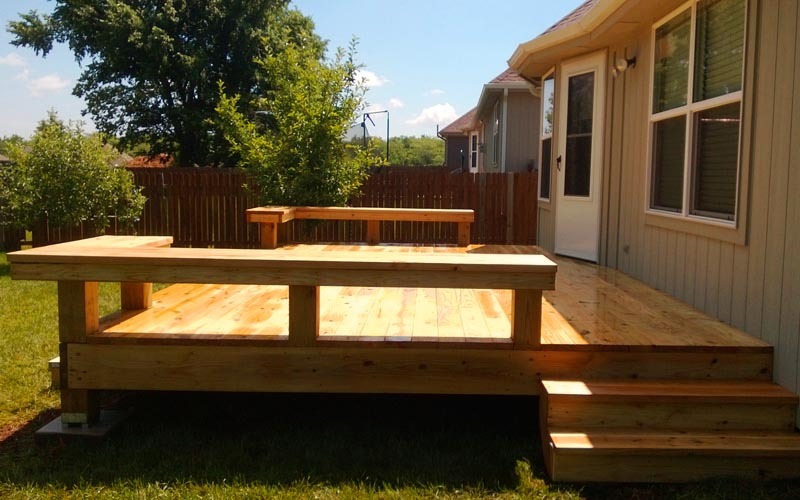 If you are building a new home in the Kansas City area, adding a deck is probably something that has crossed your mind. 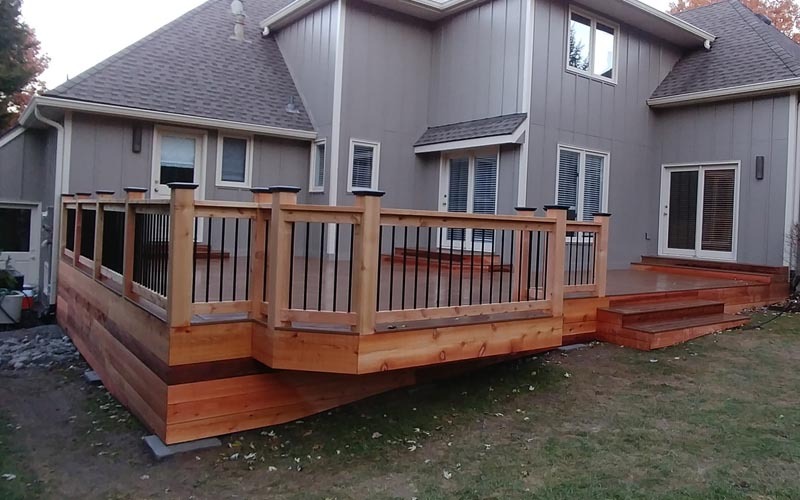 At KC Deck Pro, we are leaders in custom deck building and, with a combination of attention to detail and high-quality craftsmanship, have created custom decks that have some serious wow factor. 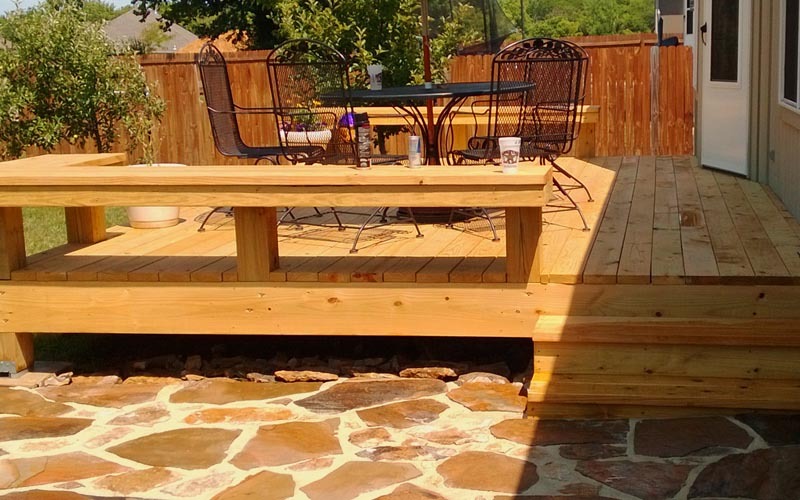 Our team of professional deck builders will be by your side through every stage of the process, so you know exactly what is being done to create the deck of your dreams. 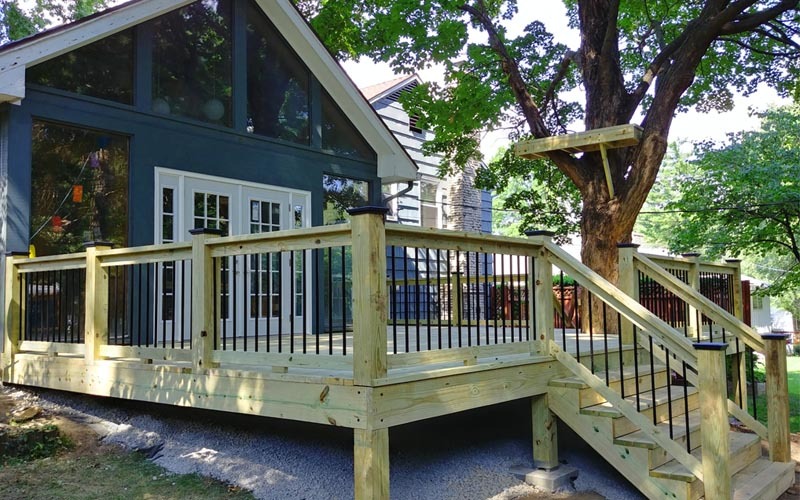 When it comes to adding a new deck to your home, there are limitless design options and upgrades that are both functional and visually appealing. During your design consultation, we learn more about exactly what shape and size you want your deck to be and what features are most important to you. 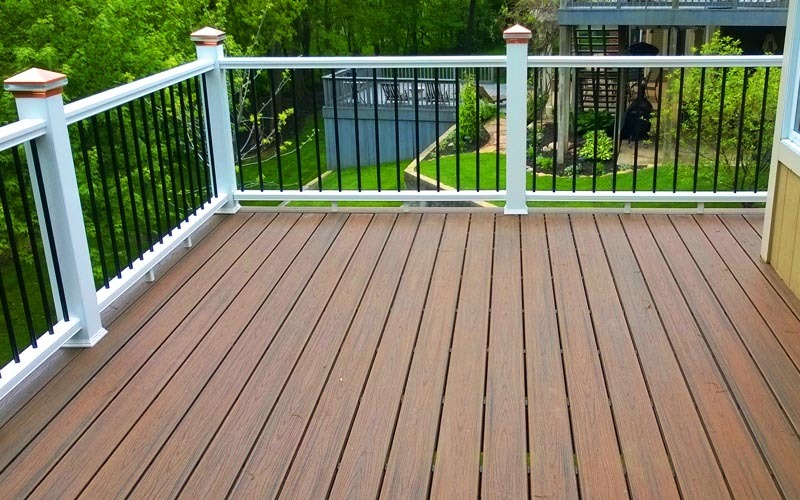 We offer a wide variety of color options for composite, pressure treated wood, and PVC decking. You also will find many different spindle, post cap, and deck add-ons available to you. 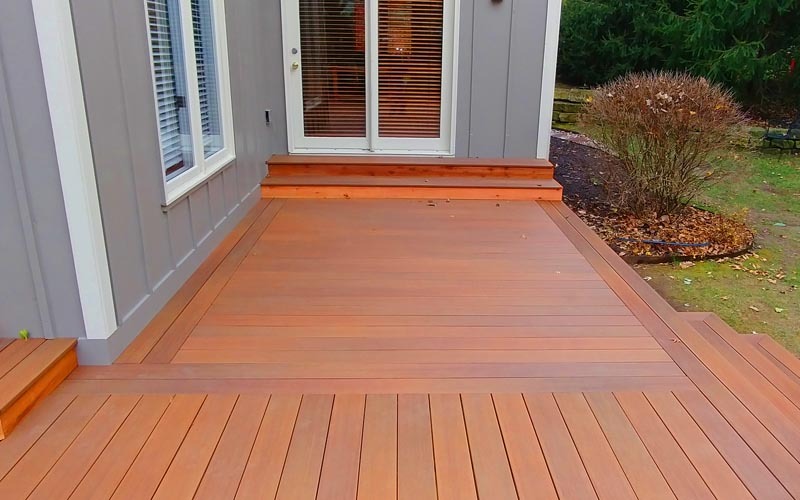 At KC Deck Pro, we want your deck to be completely yours. So whether you want a special spot for your BBQ grill, under-stair lighting, a deck canopy, or all three, we can make it happen. 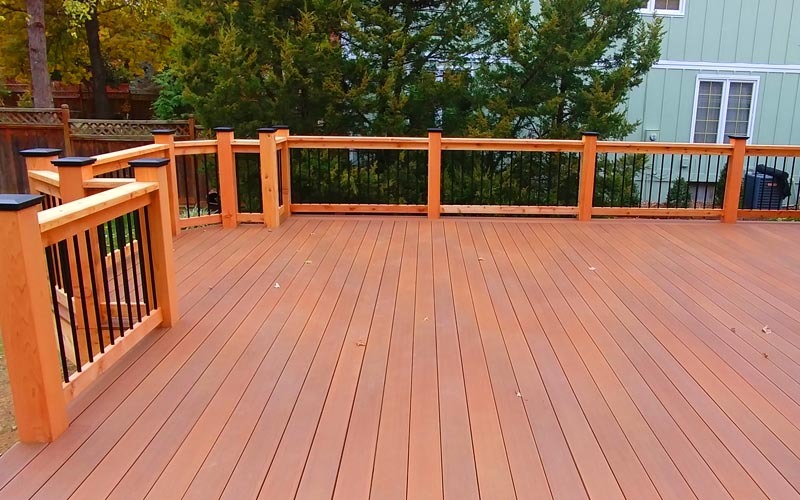 After setting up a time and date that works with your schedule, we will come to you and ask you questions about what you want your deck design to look like, assess the property and see if those goals are attainable. We will then educate you on the deck materials we have available, and then put together a time and cost estimate. 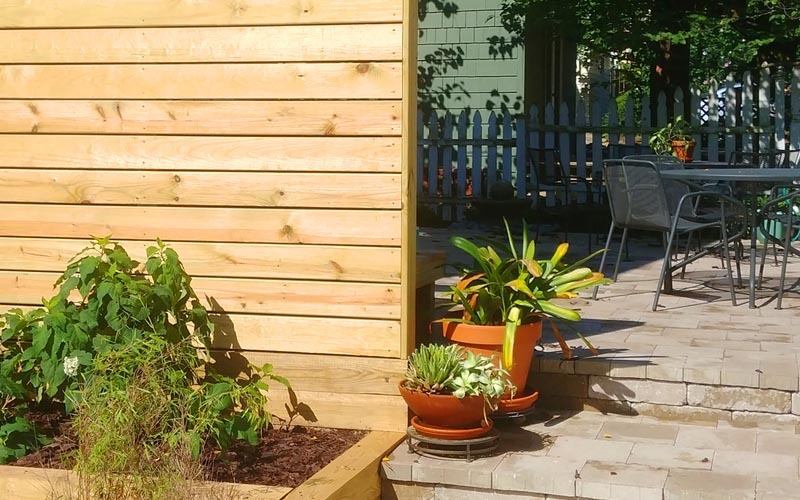 Our experience has given us the knowledge to know what permits are needed for deck building. You won’t have to worry about acquiring these building permits because we will do that for you. Construction will not begin until all permits are processed and approved. We begin framing your deck quickly and methodically to ensure that it will be structurally sound and safe. 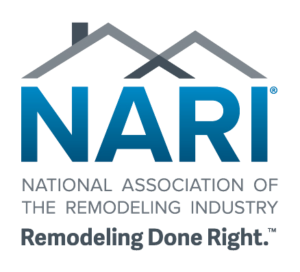 Framing is one of the most important parts of the process and will be done with great care by our team of professionals. 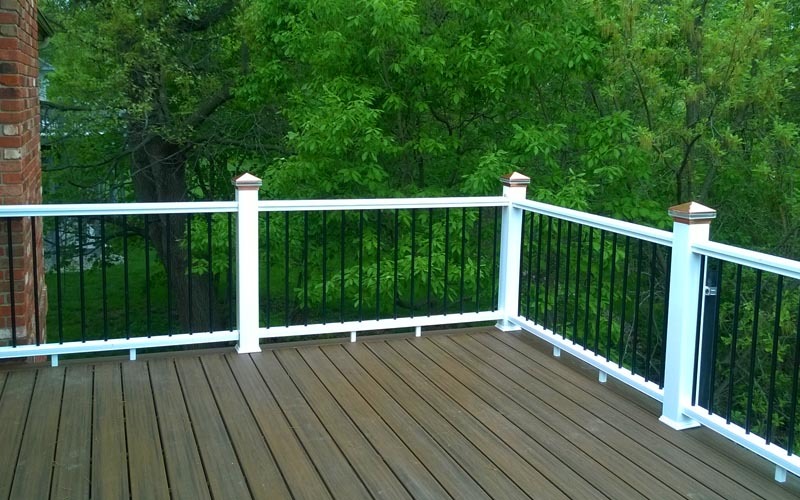 Decking boards, railing, and other elements will be brought to your home to begin bringing your new deck to life. This exciting phase is where your deck really starts to take shape. During the final stages of deck construction, we will add finishing touches such as deck lighting, post caps, and planters. 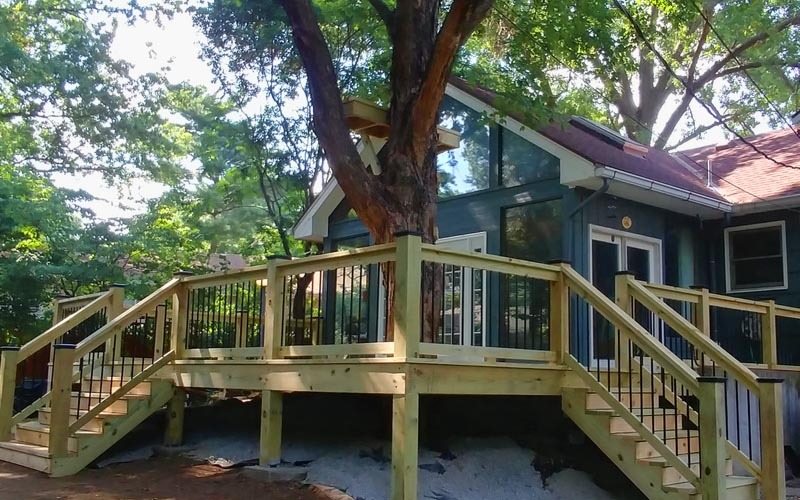 We always strive to meet and exceed your expectations, that is why once the deck is complete we will thoroughly review each element to make sure you are completely satisfied. We partner with some of the best in the business to bring you the latest in composite decking, decking products, and traditional lumber.